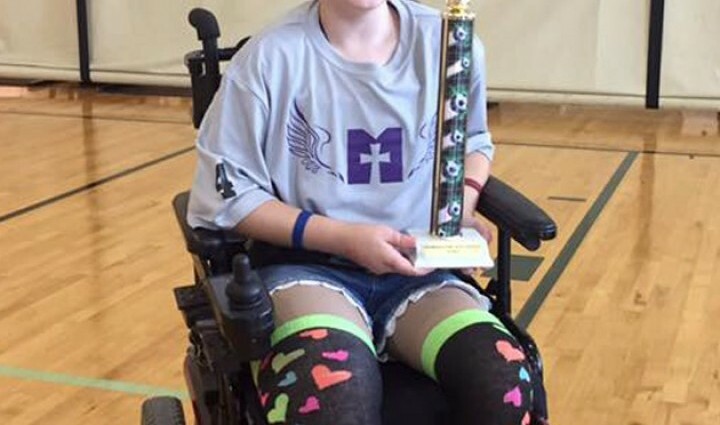 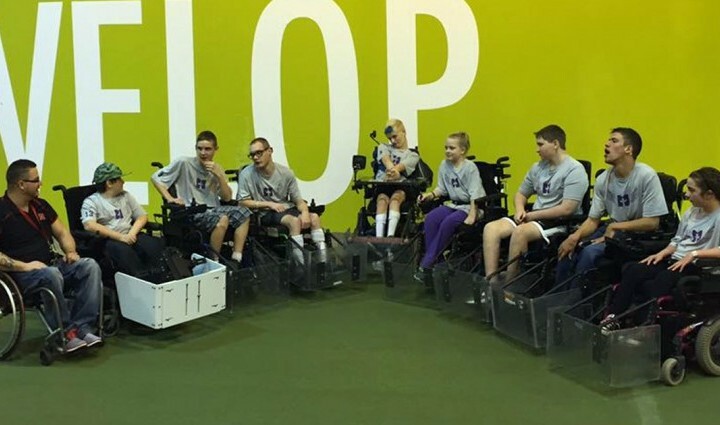 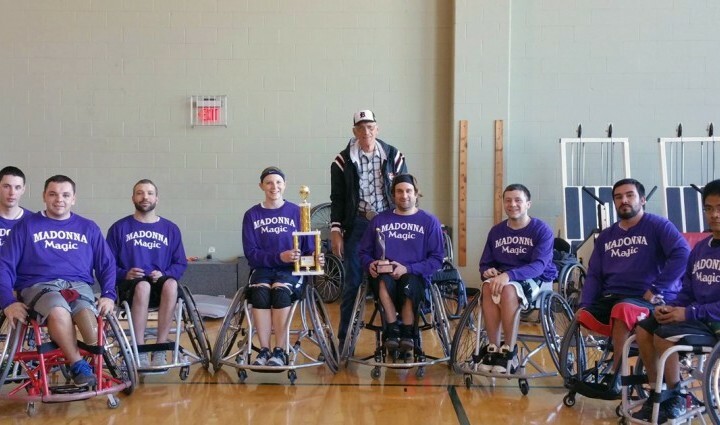 Madonna's Adaptive Sports and Recreation Program enhances one's life through participation in sports and recreation by leveling the playing field. 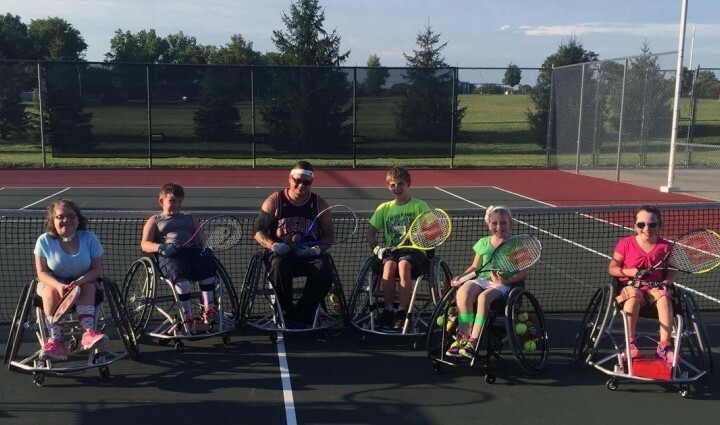 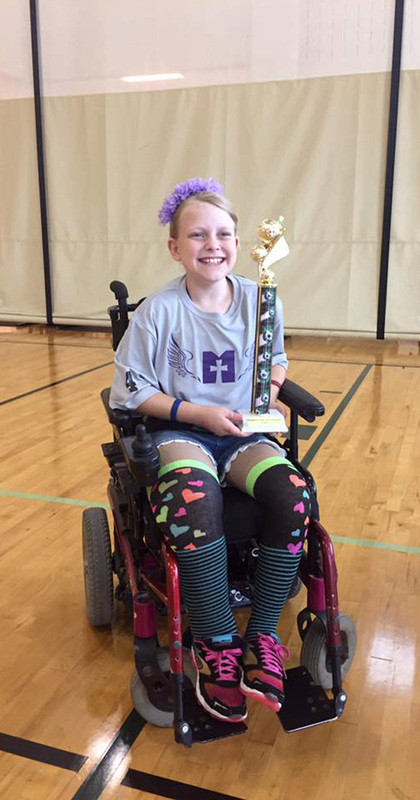 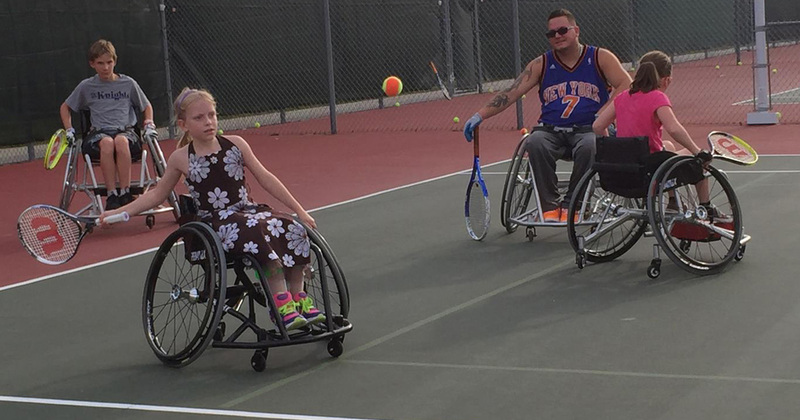 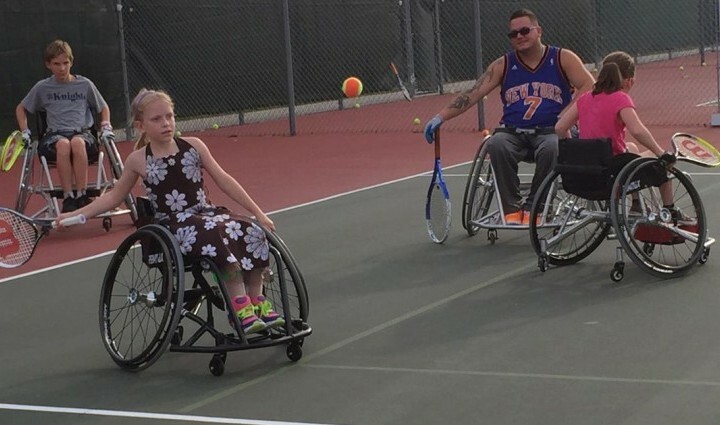 A wide range of adaptive sports opportunities are offered for children and adults of all abilities to participate and/or compete in as varied activities as the rest of the community. 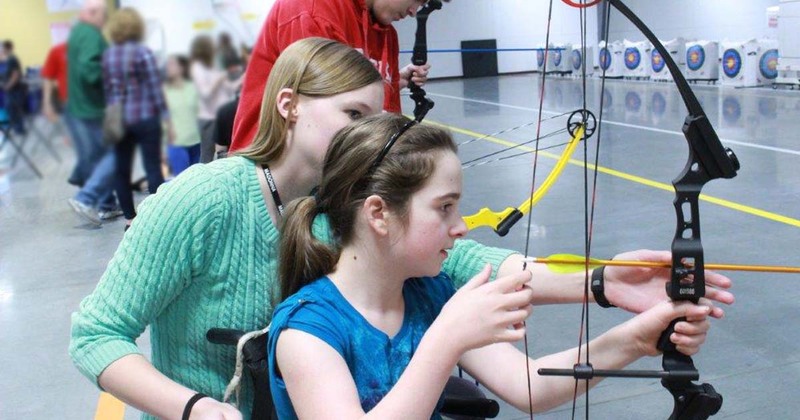 Participants try new sports and recreation opportunities at their comfort level and explore new ways of doing previous activities. 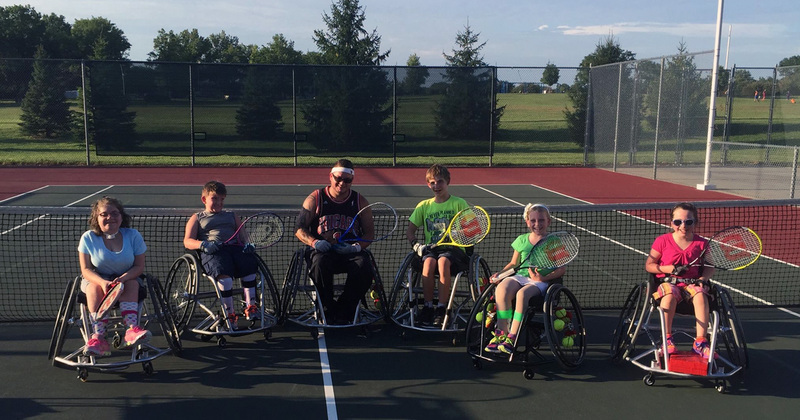 Children and adults with acquired physical disabilities as a result of traumatic injury or illness often are not aware of the availability and benefits of recreation and adaptive sports activities. 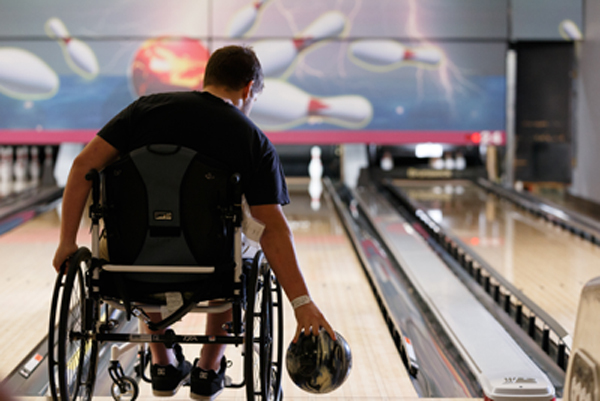 Just as with able-bodied individuals, participation in recreational activities promotes physical health and wellness by increasing heart and respiration rates, facilitating muscle tone, maintaining optimal weight, and honing agility skills. 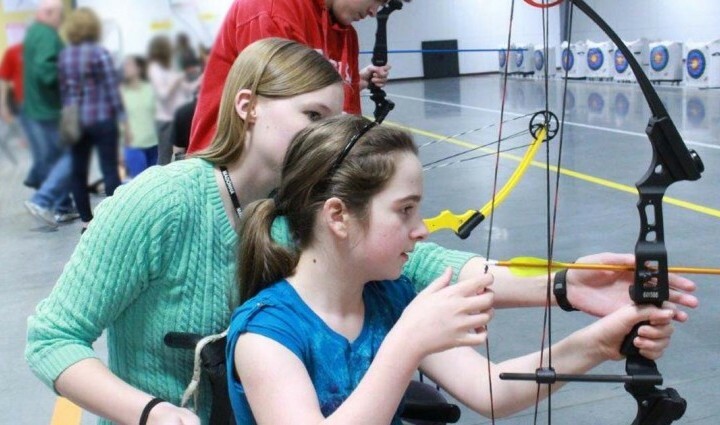 These activities can also impact social and emotional well-being by providing interaction with peers, offering distraction from the stress of daily life and providing individuals with a sense of personal accomplishment and satisfaction. 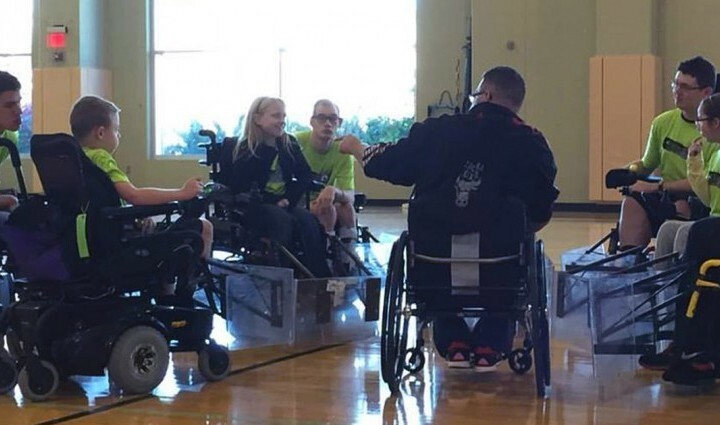 Integration of adaptive sports and recreation activities into rehabilitation provides a unique and fun context for working on specific therapeutic activities and skills such as balance, coordination, advanced gait training, fine motor control, and even cognition (thinking skills) and communication. 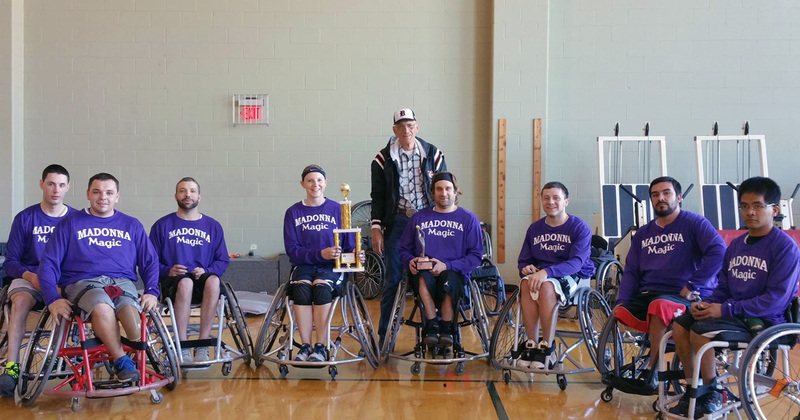 Madonna is one of the only hospitals in the region that offers a structured Adaptive Sports & Recreation Program with multiple opportunities for inpatients, outpatients and community members to participate in various sports. 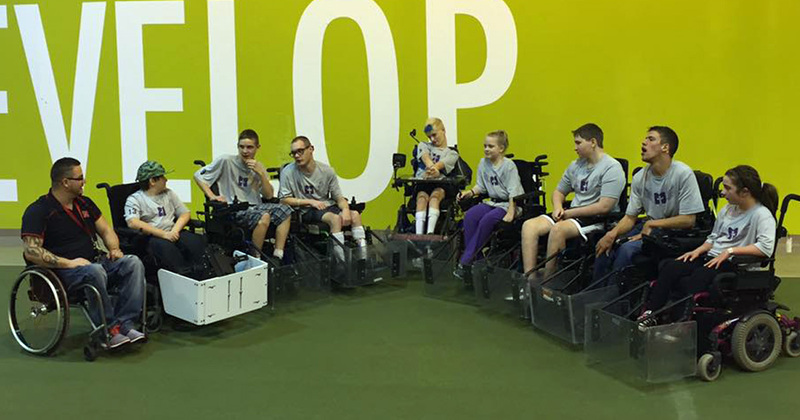 The program is lead by staff from multiple disciplines including therapeutic recreation, physical therapy and occupational therapy. 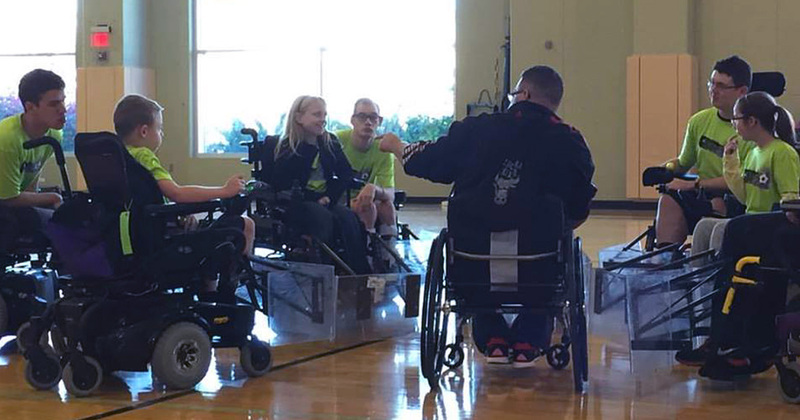 Madonna's Adaptive Sports and Recreation Program has three basic areas of focus: Open recreation, workshops and competition.